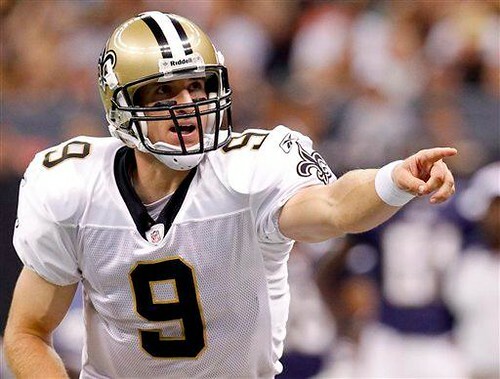 Drew Brees moved one step closer to getting the new contract he wants when he won his franchise tag grievance on Tuesday. Brees was arguing that the next franchise tag he’s assigned should be counted as his third as he was tagged in 2005 as a Charger and this offseason as a Saint. The new collective bargaining agreement language had been vague in regards to franchise tags and the expected salary from using them.